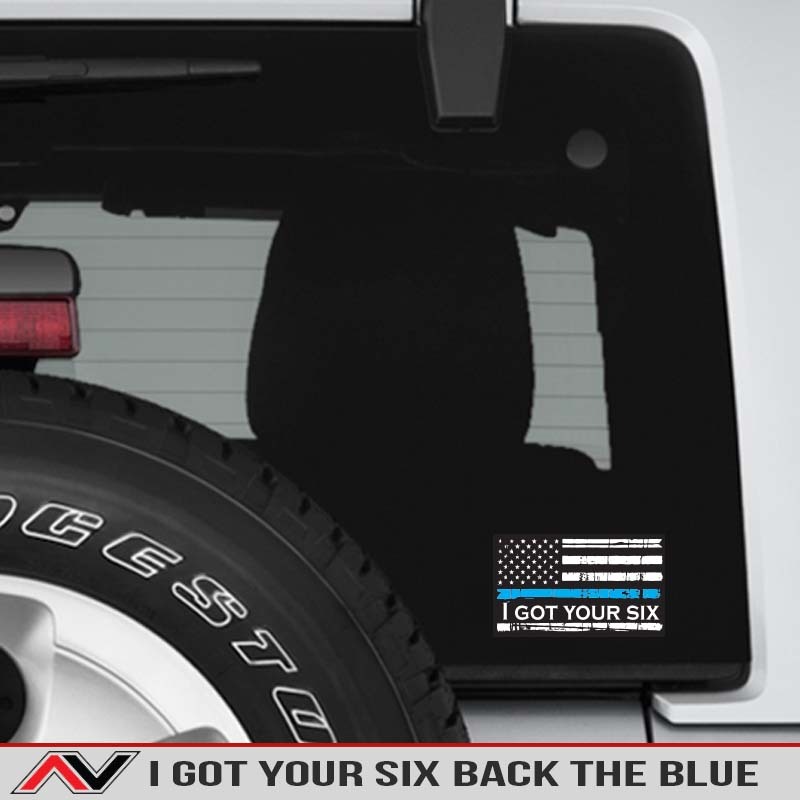 Show your support for LEO with this I gor your six decal. 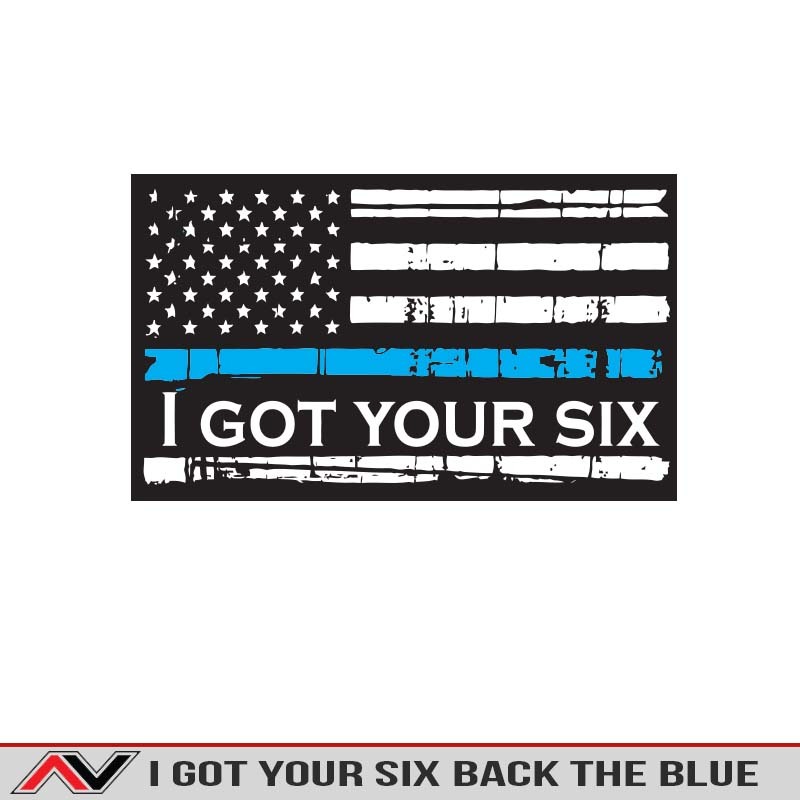 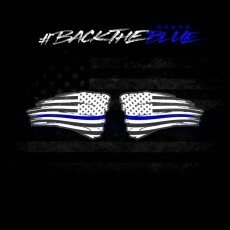 Back the blue and proudly display your patriotism with the USA Flag and a thin blue line across it. 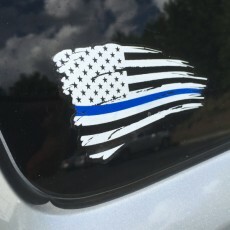 The decal is thermally printed on automotive grade vinyl to last at least 5 + years outdoor vinyl. 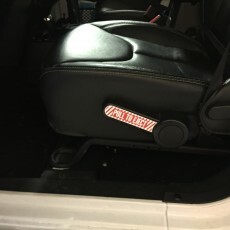 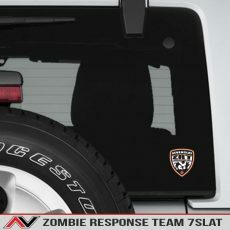 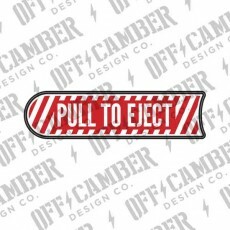 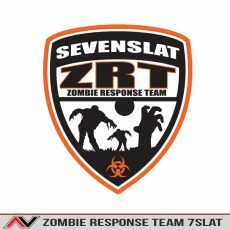 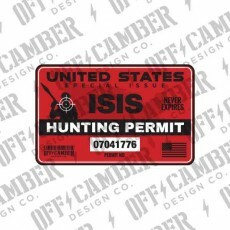 Great decal for the windows, bumper or a toolbox.